Official merchandise from Set It Off. 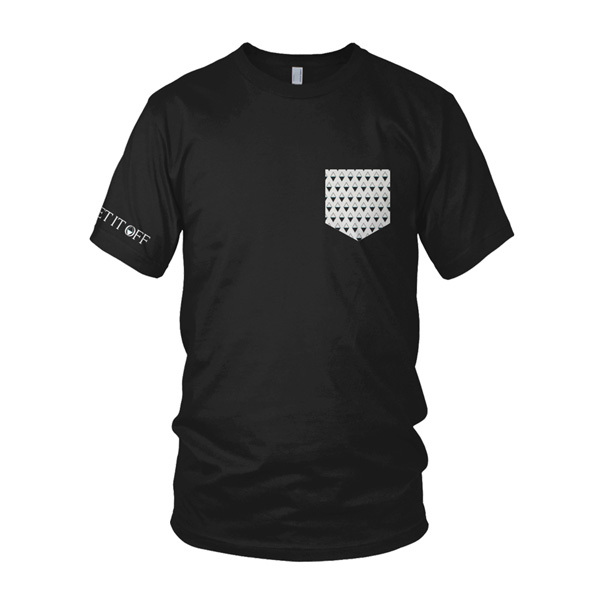 Black t-shirt with Duality design on breast pocket. Set It Off logo sleeve print.